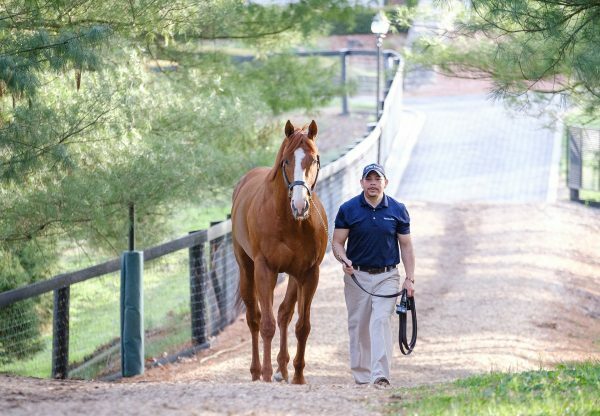 We are delighted to announce that the unbeaten Triple Crown hero and four time Grade 1 winner Justify, will stand at Ashford Stud. 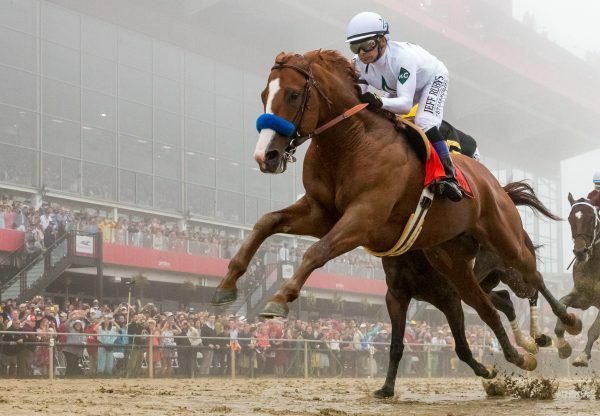 “Justify was a truly exceptional racehorse,” said Manager Dermot Ryan. “There is a reason only thirteen horses have won the Triple Crown, it takes an extraordinary horse to achieve such a difficult feat. “We are thankful to everyone involved with Justify, and are excited to have him at Coolmore,” said M.V. 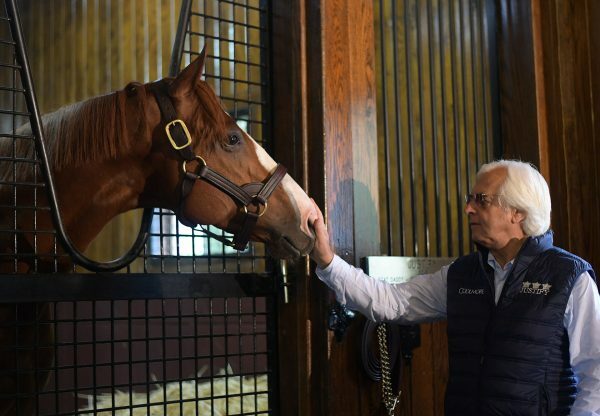 Magnier, “It is an amazing achievement for Bob Baffert and his team to have developed the career of two Triple Crown winners in just 4 years. 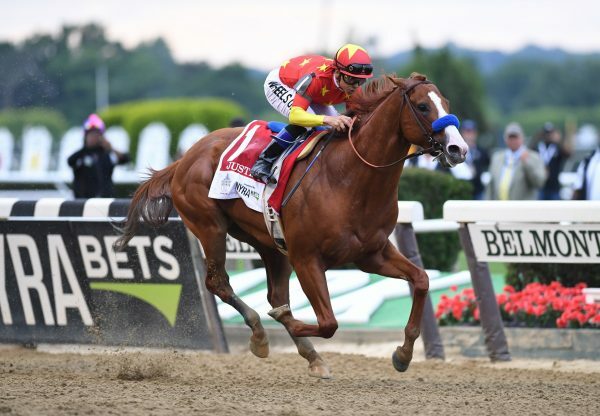 A fee will be set for Justify at a later date.